This video is also available for immediate online streaming or download. Click here to get it this way. Want to rebuild your tractor engine? -and know the job’s been done right! Want your tractor engine running smooth as silk? Want full rated power output? Want to stop it breathing? Want to stop it using oil? This video is now also available to purchase for immediate online streaming/download. Click Here for that option. Want to repair the hydraulics on your TE20? – but need a confidence boost! You had a DVD to show you how? Close-up camera shots showed the repair in step-by-step detail? Want to troubleshoot and repair the hydraulic system on your MF35 tractor? 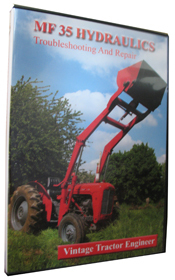 ….this film is a necessity for anyone who is restoring or renovating their tractor and needs to rebuild the engine. 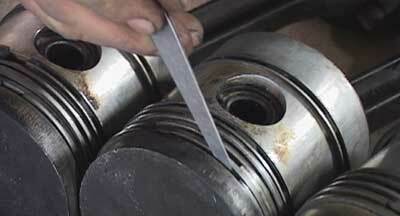 Information also relates to the TO35, FE35 and MF835 tractors in this engine repair DVD video. 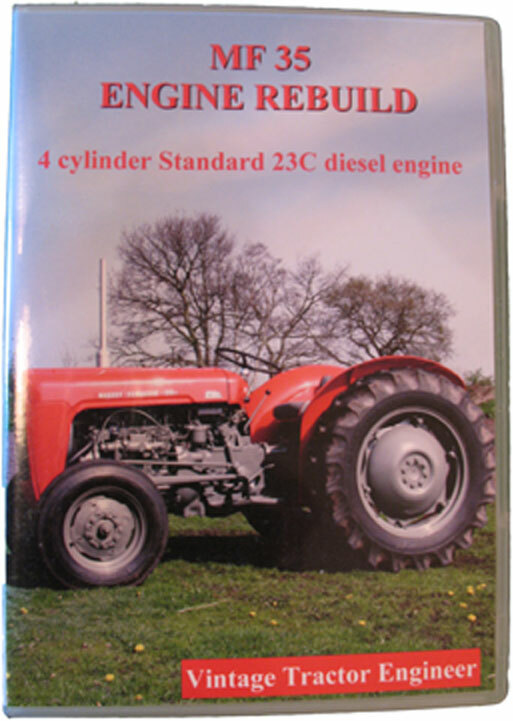 This DVD is for the 4 cylinder diesel engine, we also have a DVD for the 3 cylinder Perkins engine.